After plundering 3 merchant ships on the Caribbean sea, the Black Pearl is filled with cargoes. All cargoes and no food and drink. One of the ship they looted had several big containers, filled with many beautiful sets of kitchenware that looks very premium! “This is going to buy me a lot of rums!” He whipped out his xPhone X, and wrote the following email to his list of 100 buyers. A week gone by and no one responded. He decided to write a second one. Nothing for 3 days. 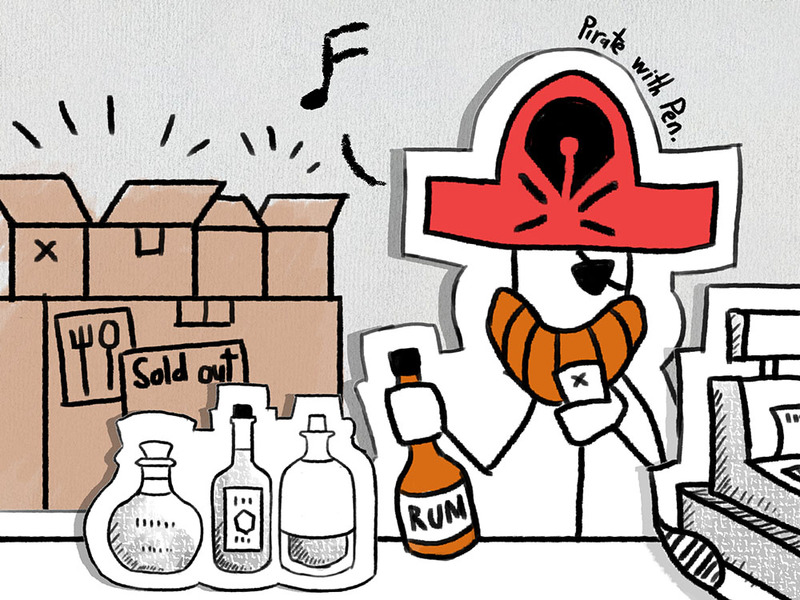 On the 4th day, one of the buyer decided to reply, but not the sales that Captain Jack was expecting. 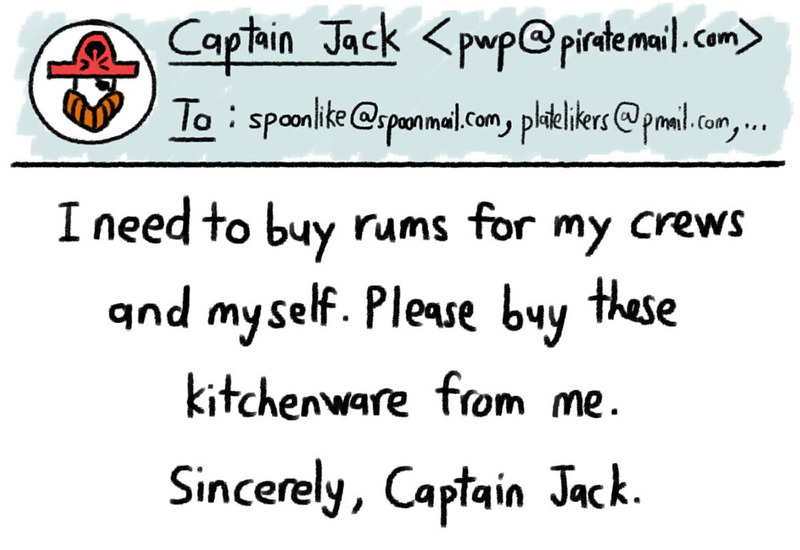 “Why should I buy from you?” That’s when Captain Jack realizes one thing. He doesn’t give the buyers a valid reason to buy from him! He sent out the 3rd email. Bam. He couldn’t sleep that night because he doesn’t know how to mute his email notification. Sales went beyond his expectation. 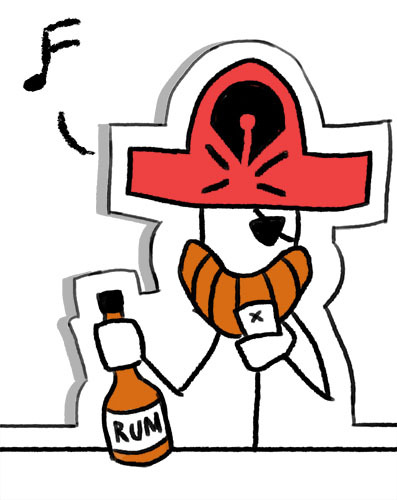 He got the rums he wanted. The rest is history. That, my friend, is the power of Copywriting. But again, what is Copywriting? 3 words. Sales with words. Or persuasion with words. Life is all about sales <link coming soon>, but on the World Wide Web where we don’t meet face-to-face, the only way to sell is through writings. It’s amazing how a lot of people (including me), didn’t know what is Copywriting. But we’ve seen tons of ads! Flyers. Banners. Postcards. Classifieds. Newspaper. Magazine Ads. And entering the 20th centuries, we have so much more marketing tools than before the days of the Internet! 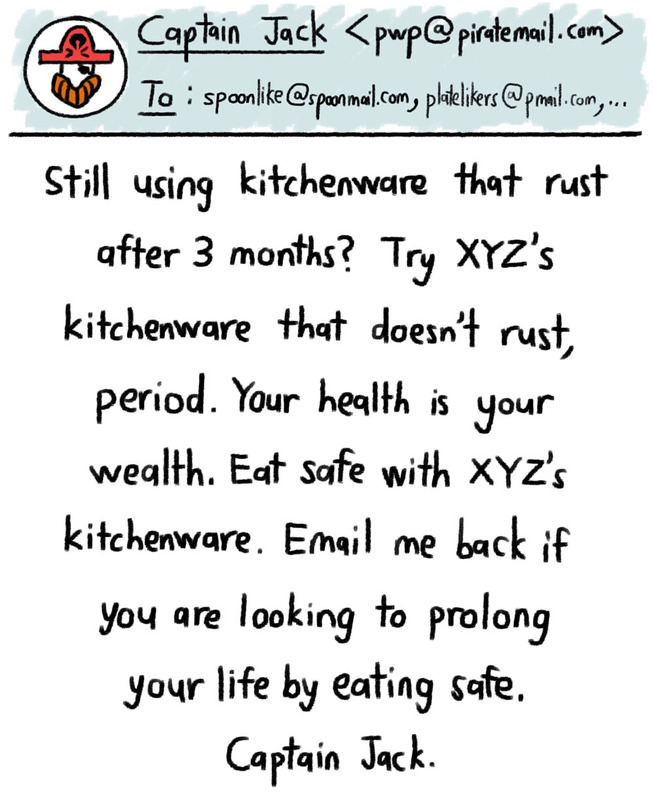 Emails. Articles. Websites. Webinars. Social Media Posts. You get the idea. Copywriting plays a role so big in all the marketing materials that in fact, nothing would ever get sold if there were no copywriters. There are salesman, and then there are good salesman. Similarly, the difference between so-so copywriting and effective copywriting can be a life-and-death situation for a company. You have seen the example from Captain Jack. The moment Captain Jack realizes that he needs to put the buyers’ need before his needs, he is on the right path to sell something. And the more he can pinpoint the pain and problem that his products can solve, the better he can sell. The concept of selling is no difference than a salesman knocking door-to-door, but in the current digital world especially, the art of selling something via writings proves to be more important than anything else. There’s no face-to-face contact. There’s no body language. Oftentimes, no face! Everything is playing like a voice in their head, and your sales depends on what you put in their head, an audiobook (boring) or a pop song (Yo-Ho-Ho)! Now, let’s dive into the different types of Copywriting. Not all copywriters write all kinds of copy. 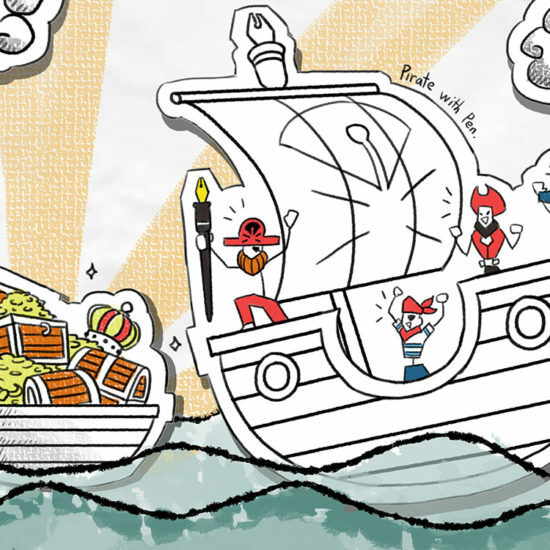 Just like a pirate ship is made up of Captain, First Mate, Sailing Master, Gunner, each with their own specialization, the same goes for copywriters. 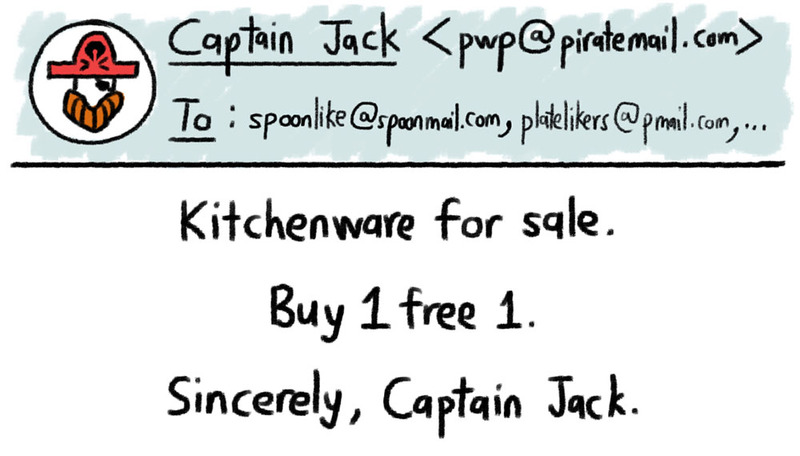 Captain Jack specializes in direct-response sales copy. He knows how to get into your mind and buy whatever he is selling. 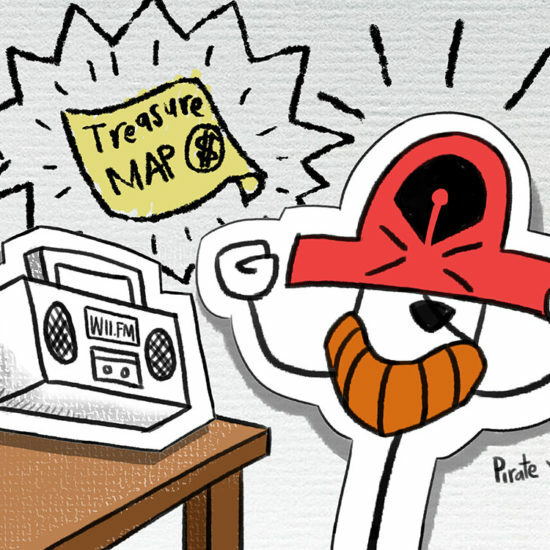 First Mate Gibbs specializes in search engine optimization. He makes sure Google can find him through his strategic use of keywords and search terms. Sailing Master Anamaria has extensive knowledge about pirateers and that’s why she’s tasked to write highly technical articles. Gunner Marty keeps visitors informed and up-to-date by producing excellent contents like how-to articles or step-by-step guides. 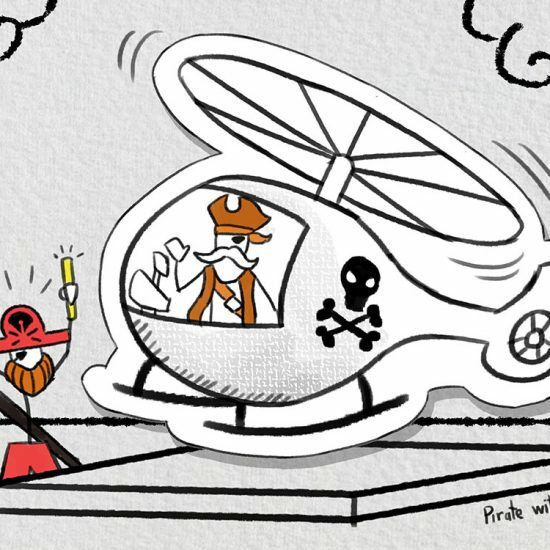 Captain Jack’s career doesn’t start as the Captain of a pirate ship. He started from a small sailor and worked his way up. But if you are interested to be a Copywriter or learn Copywriting, I have good news. Copywriting doesn’t require formal education or training. You don’t have to know a lot of fancy words and phrases. You DO need to have at least a bit of passion in writing, even if you are bad at it (for now). So what’s next? Start a blog. Start writing. Go! Want to learn more on how to become a copywriter? Click here!